Free Music Friday! 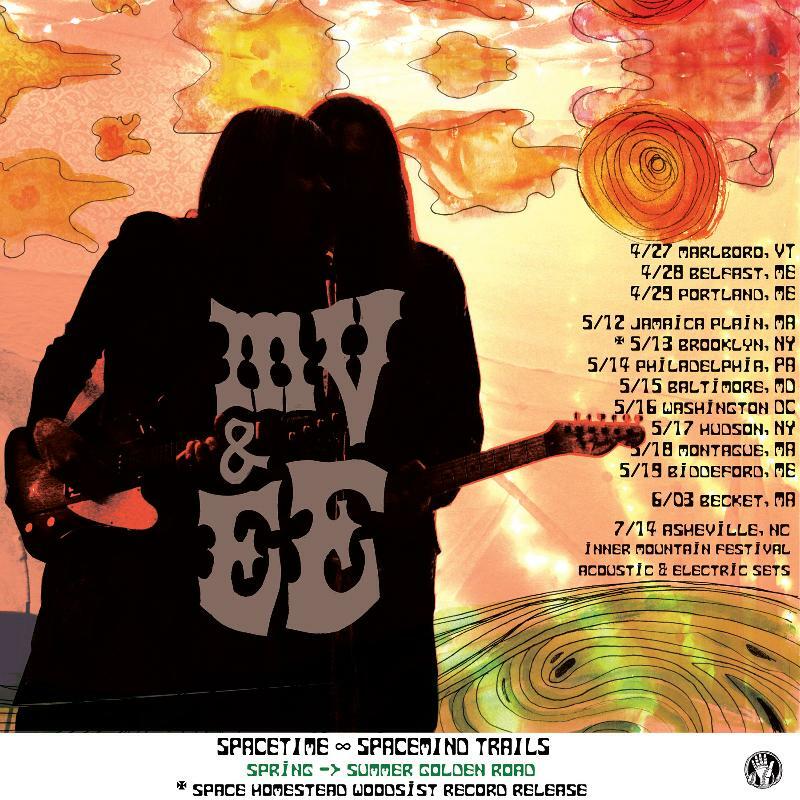 MV & EE - "Too Far To See"
Apart from the fact that "MV & EE" is slang for zero gravity and that they've been doing it consistently "better" with good vibes/jams they still WANT to give you more of the best of them. This is their "space homestead" and for good reason this wall of sound applied thru DIY sensibilities was recorded over the course of a year in 9 different studios, presenting as clearly as circumstances can permit, a living idea right here in the now of what it is all about. These are sonics in motion, the satiate plural perfect supply of the hunger unusual, the picturesque in sound. Grab a shuttle for your spectrasound furniture any time in any aeon and dig the volume of their trip. 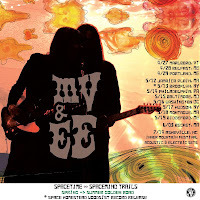 MV & EE will release Space Homestead via Woodsist on May 15.